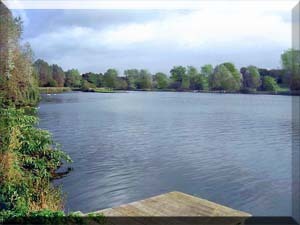 East Anglia and particularly Suffolk is a difficult region to find a trout fishing location . Don't worry if you've never fly fished for trout before. We'll teach you the basics of Fly Fishing and let you have a free day's trout fishing. You don't even need any gear. We'll lend you everything you need. There's no charge for this. All we ask is that you consider joining us at our Fly Fishing Club. Suffolk Fly Fisher's Club (SFFC ) - a rare opportunity for trout fishing in East Anglia. Please Note - We are not a Day Ticket Fishery. If you are interested in joining our Club, please get in touch. Log in with your password for the latest information.